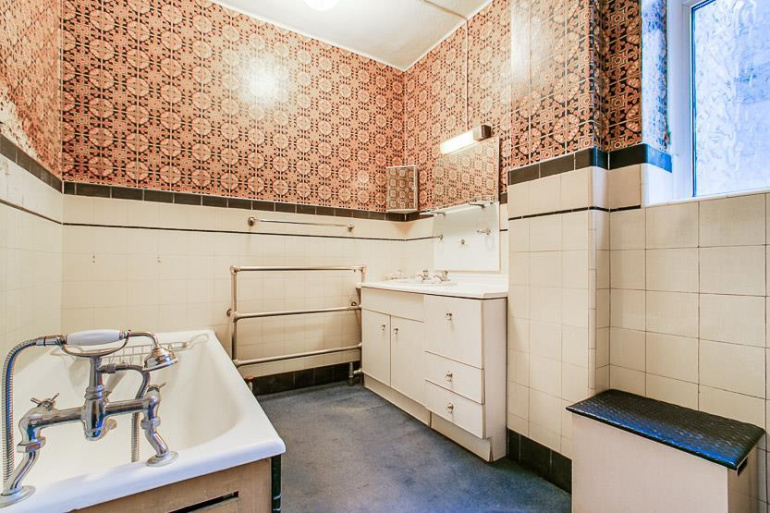 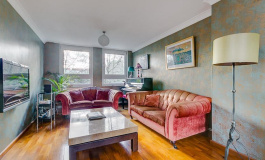 A fantastic opportunity to purchase this spacious, second floor, three bedroomed flat in North End House. 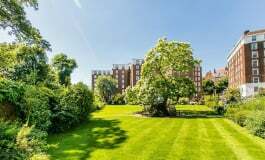 The flat benefits from very pretty garden views from the triple aspect reception room. 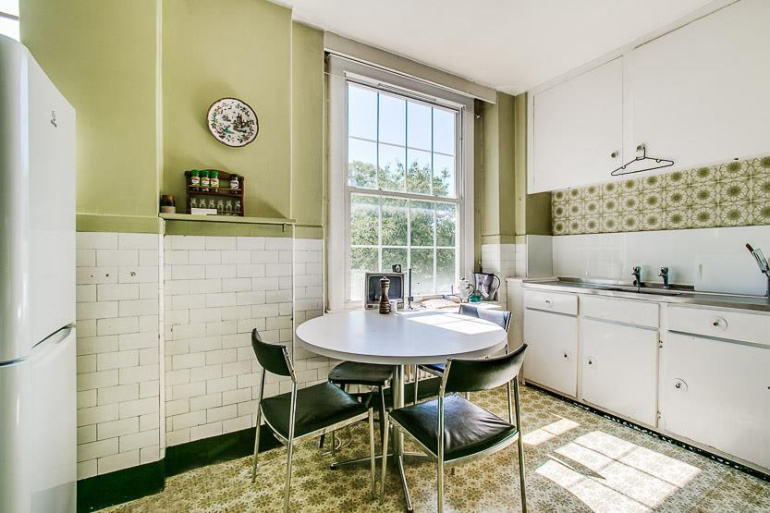 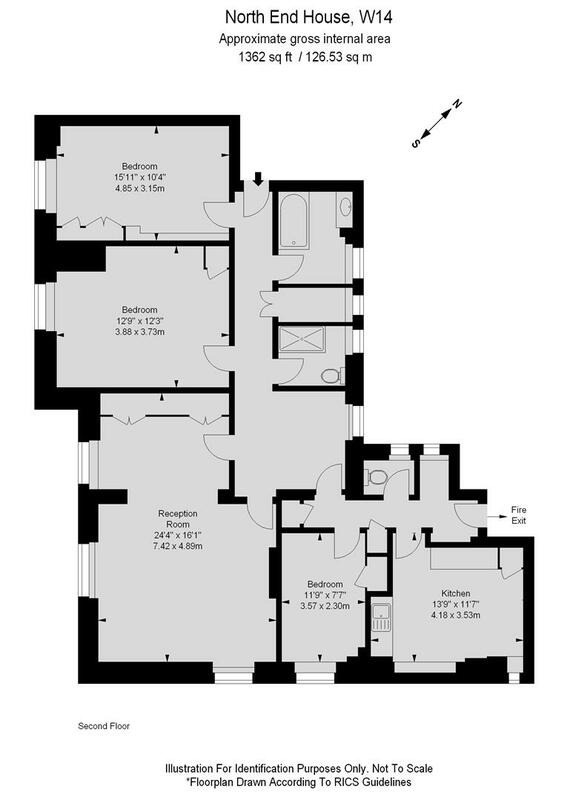 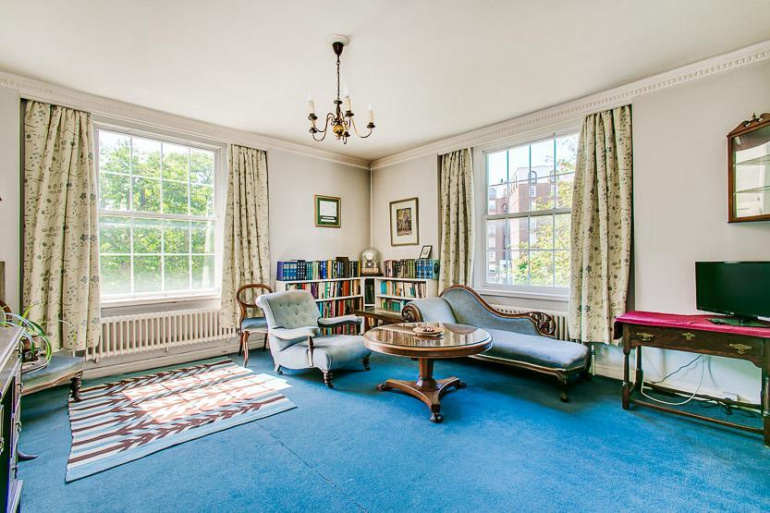 The flat further comprises a kitchen/breakfast room, dining hall, two bathrooms, ample storage and an L-shaped reception room with three sets of large sash windows. 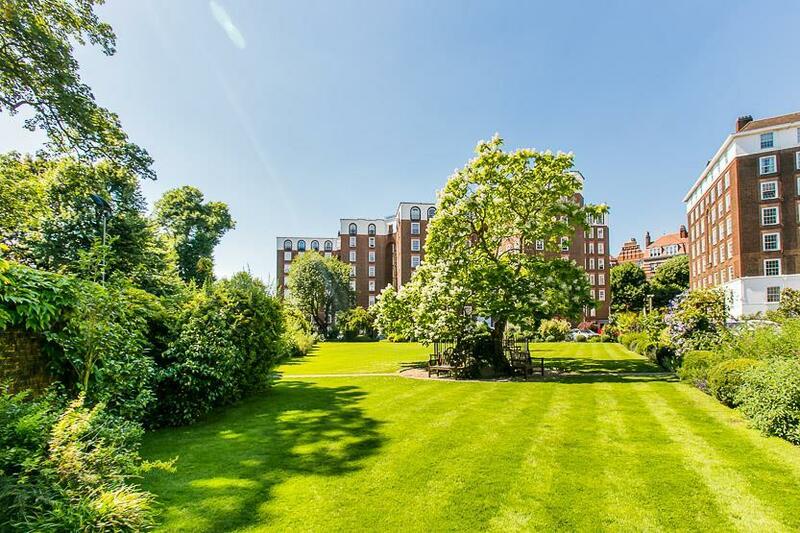 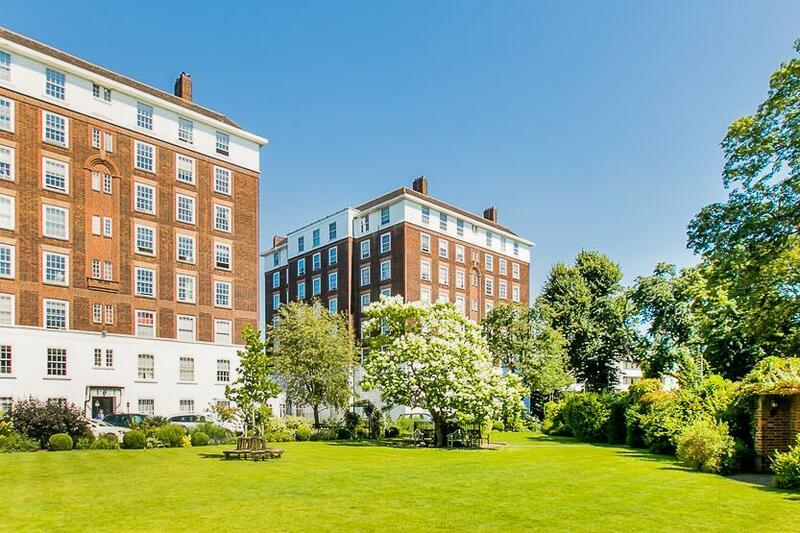 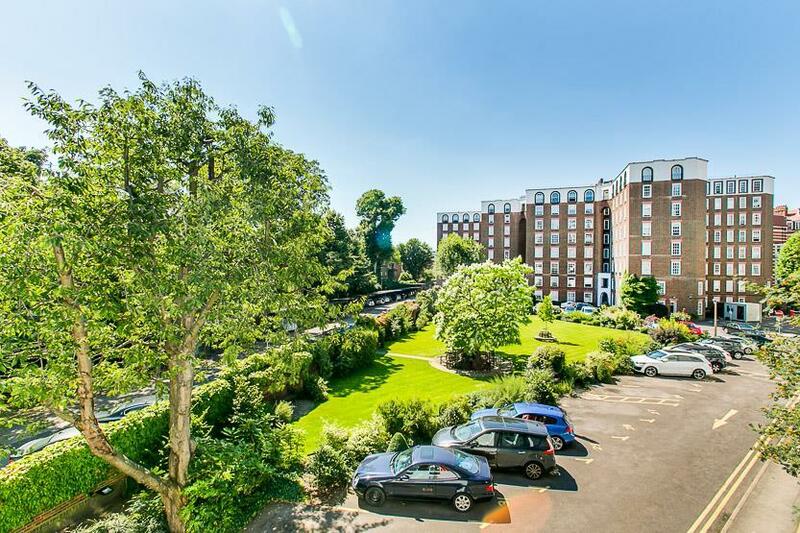 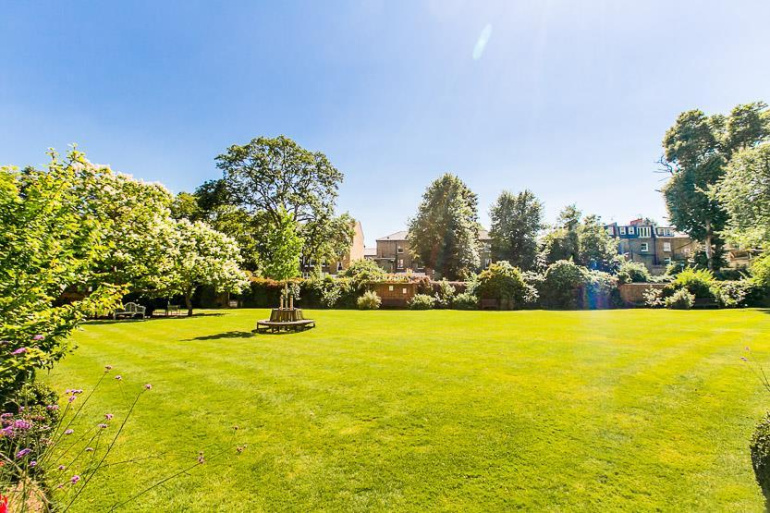 This gated development has beautiful landscaped communal gardens for resident use and 24-hour porters. 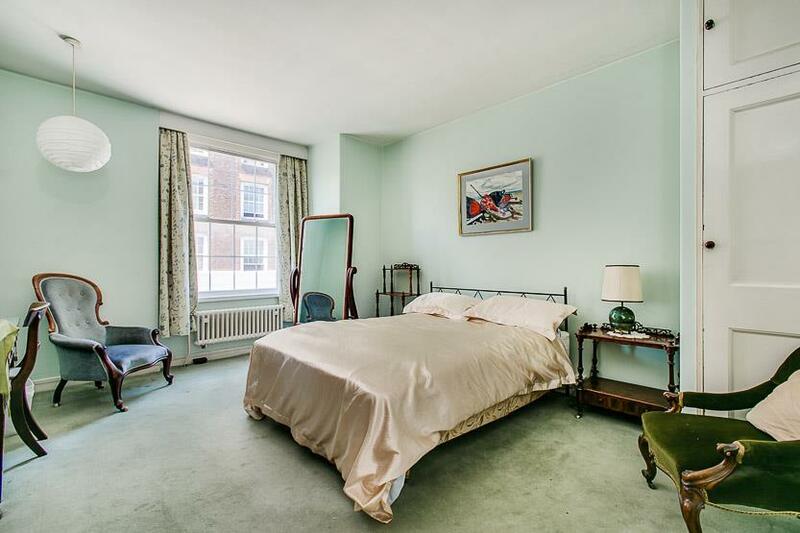 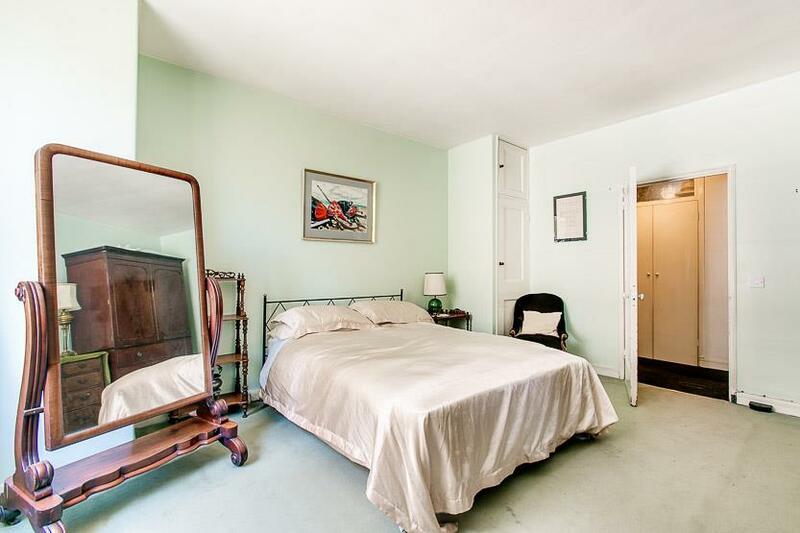 An excellent light flat with garden views. 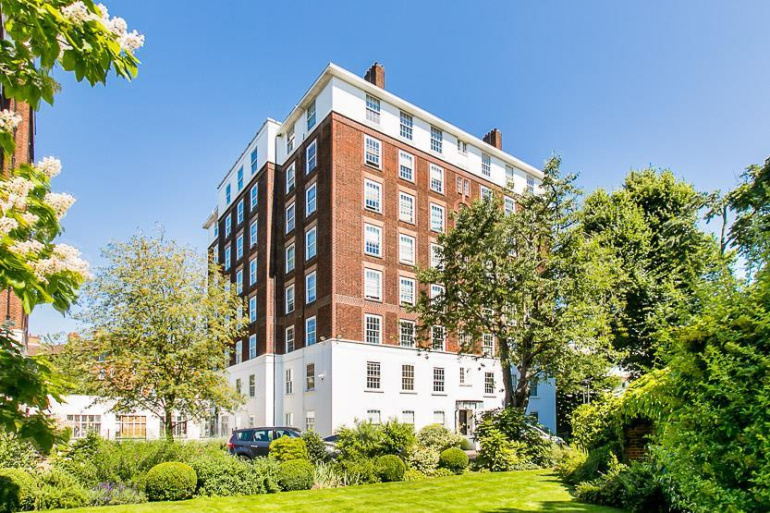 Fitzjames Avenue is conveniently located for Kensington High Street and transport links include Barons Court tube, serviced by the District and Piccadilly line, Kensington Olympia and High Street Kensington. 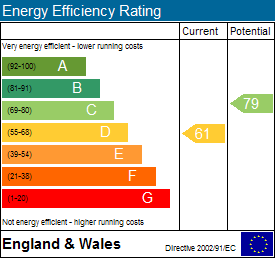 On-site parking is possibly available subject to separate negotiation and the property benefits from a share of the freehold of the management company.